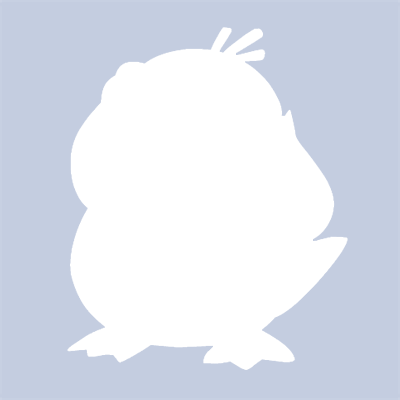 Simon G. (intrigus) added a comment to T63348: Use after free bug - file browser. Simon G. (intrigus) created T63348: Use after free bug - file browser. Simon G. (intrigus) created T63321: Dragging a folder in file view has an incorrect offset, when pressing the "B" key. Simon G. (intrigus) updated Simon G. (intrigus). Simon G. (intrigus) added a comment to T63290: i have a good idea for blender. Simon G. (intrigus) created D4649: Don't use deprecated finite - use isfinite instead. Simon G. (intrigus) awarded T63163: Del a Love token. Simon G. (intrigus) added a reviewer for D4582: Fix T62883: Sergey Sharybin (sergey). Simon G. (intrigus) created D4582: Fix T62883. Simon G. (intrigus) added a comment to T62883: Import SVG file remove fill color. Can reproduce with latest master. Bisecting shows, that this problem has been added with bc5b0f7a091c. The svg importer seems to rely on curves being filled by default. Simon G. (intrigus) added inline comments to rB0bbff8a71138: Cleanup: move scroll step into own function. Simon G. (intrigus) added inline comments to D4536: Shared code for BLI_kdtree (3D and 4D). Simon G. (intrigus) created T62184: GL_INVALID_FRAMEBUFFER_OPERATION on startup.